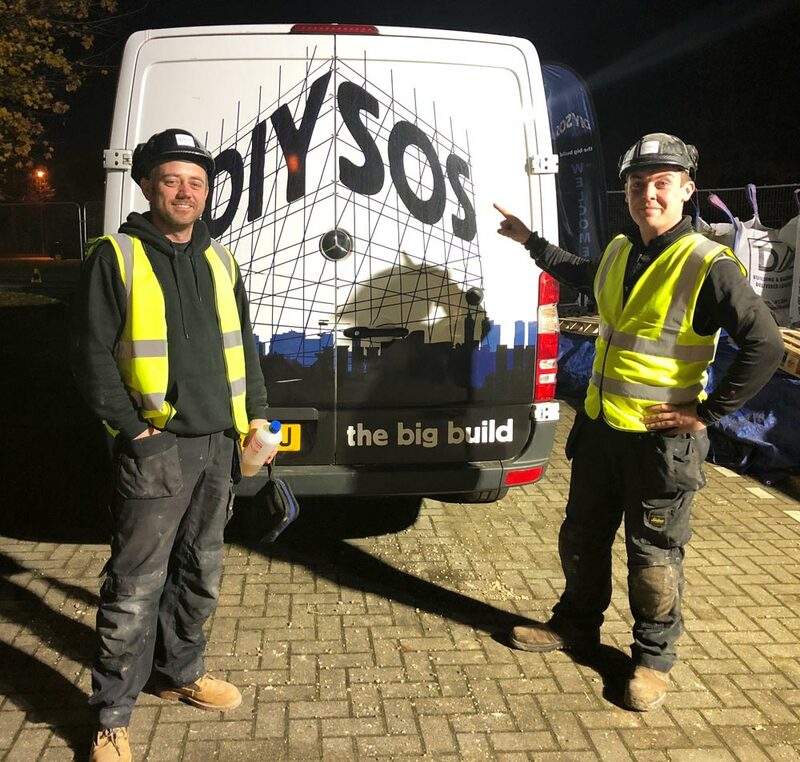 We were honoured to be part of the DIY SOS Big Build project in Mildenhall, Suffolk last month. 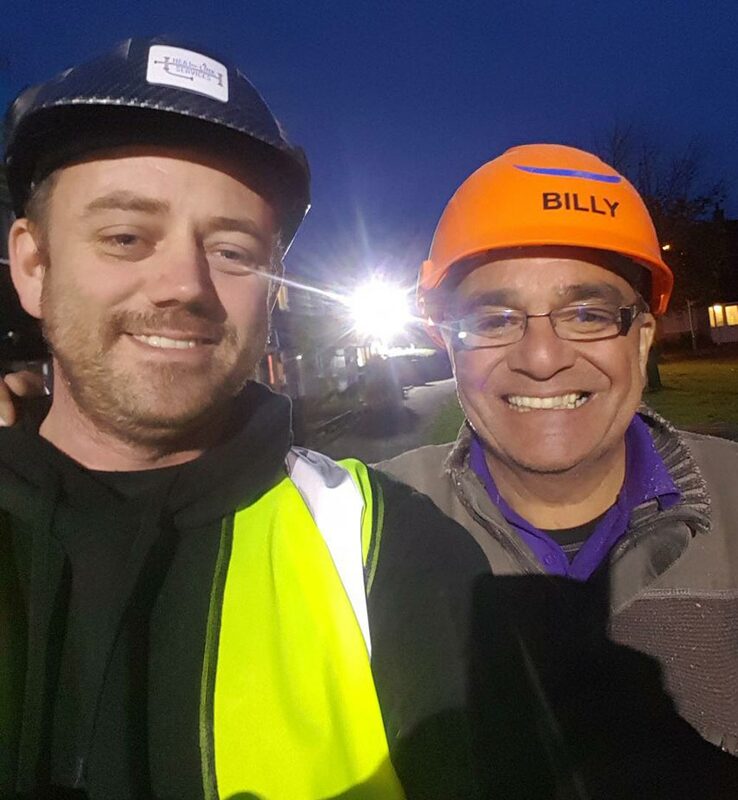 More than 300 volunteers gave up their time to help renovate the house of Simon Dobbin, who was brutally attacked by football hooligans. On March 21, 2015, Simon was a loving father, husband and football fan, when his life suddenly changed forever. After supporting his football team at an away game, Simon was set-upon by a gang, in an unprovoked attack. He was left with permanent brain damage and unable to walk or talk. Following many months in hospital, Simon finally returned home but the house was unfit for purpose. It was inhibiting his rehabilitation and was a massive strain on the family’s life. Earlier this year programme makers asked for volunteers to donate their skills and time towards the BBC project. There was an overwhelming number of offers of help, that nearly 900 people had to be turned away. 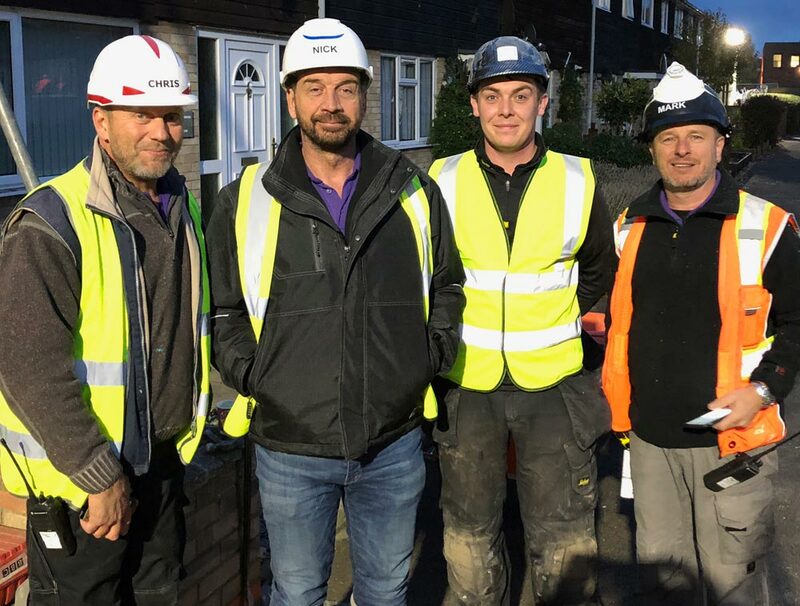 The show completely relies on the support and generosity of the local community of tradespeople and suppliers to carry out the work. Together they help transform the lives of truly deserving families. Look out for the show, which will be aired early in 2018. We’ll keep you posted. 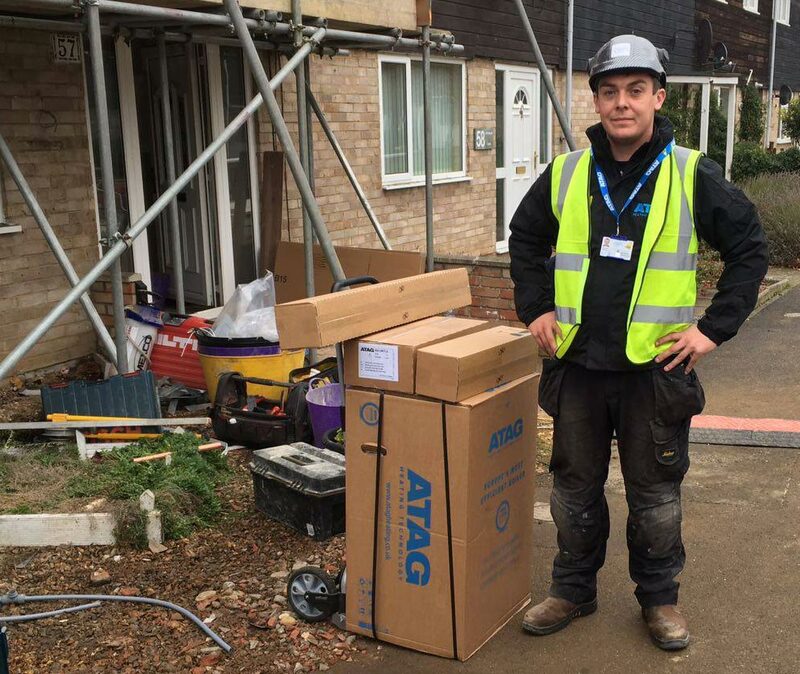 Heatlink Services provide a 24/7, 365 days a year service for both Domestic and Commercial and Industrial Heating. We cover Gas, Oil and LPG, with fully trained and experienced engineers who will attend at the appointed time, undertake all work to your complete satisfaction and leave your home and/or premises spotlessly clean and tidy.